AVAILABLE WITH ZERO DEPOSIT! Well positioned on the second floor of a lift assisted modern development in the ever popular Monton Village! Recently redecorated and carpeted throughout, the property is vacant and ready to move straight into! 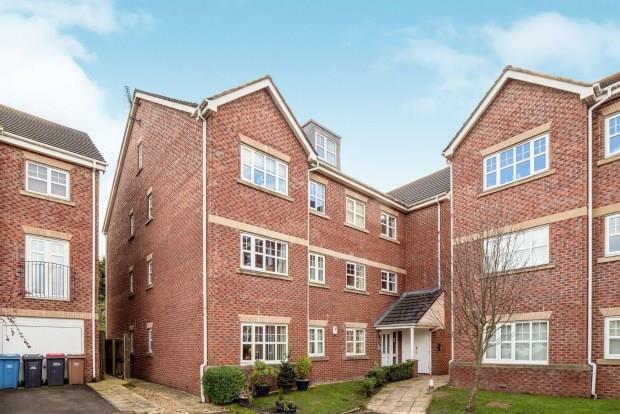 Featuring an entrance hall, two double bedrooms, spacious lounge, modern fitted kitchen with integrated appliances and a contemporary bathroom suite. The property is accessed via a secure intercom service and there is an allocated parking space. Viewings are highly recommended! Call us now to book your viewing!